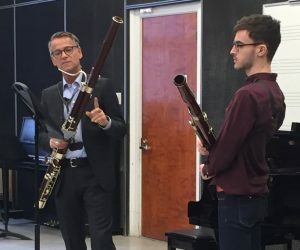 The University of Michigan Bassoon Studio seeks students who are talented, intelligent, curious, and creative. 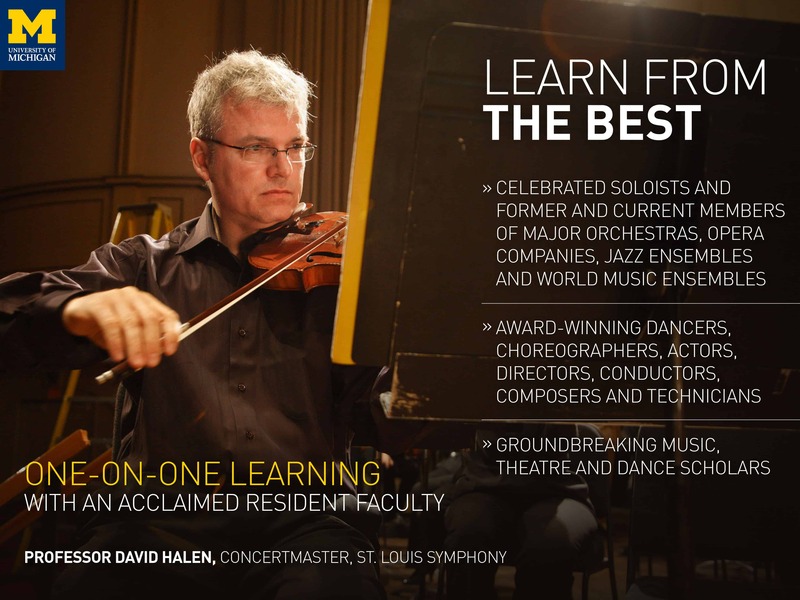 We train you in traditional performance but we encourage you to explore the entire spectrum of musical creativity. 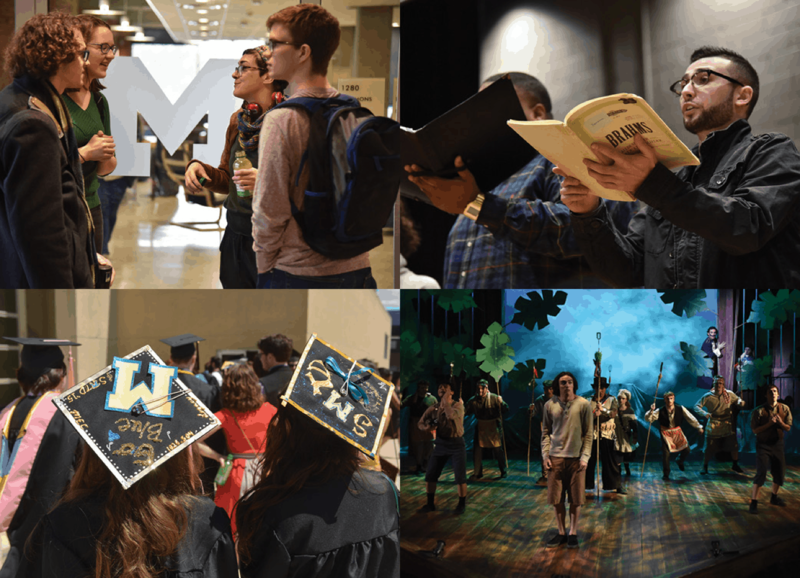 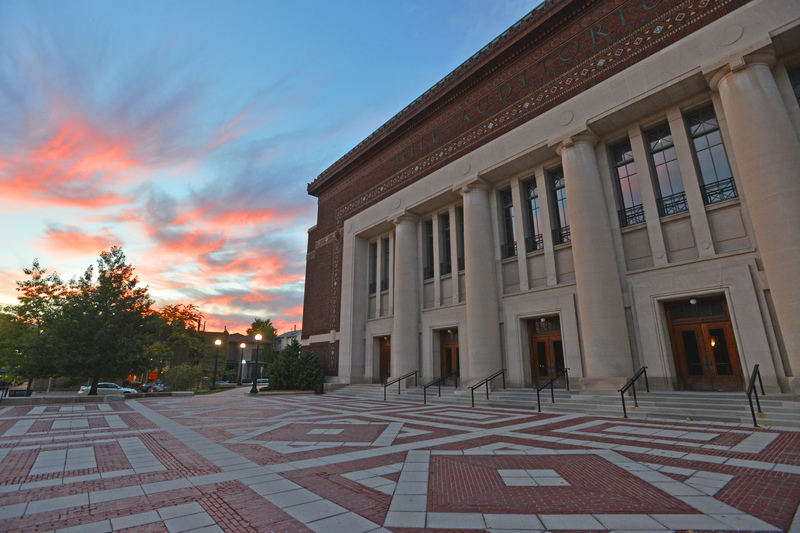 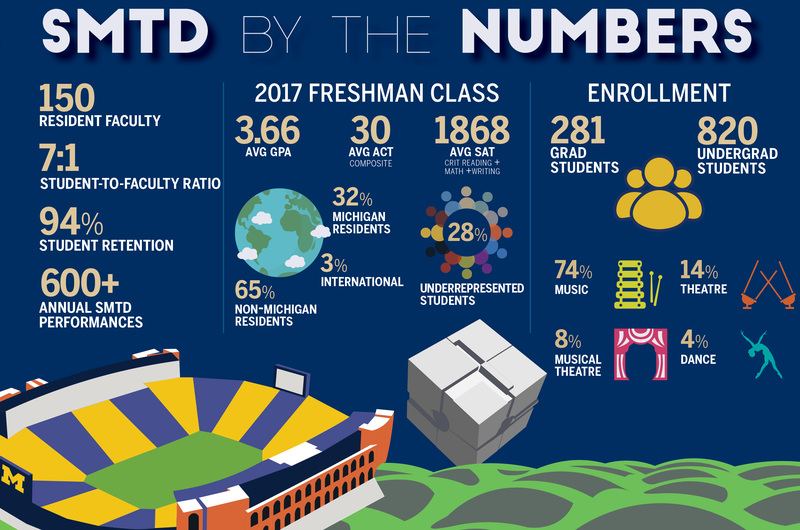 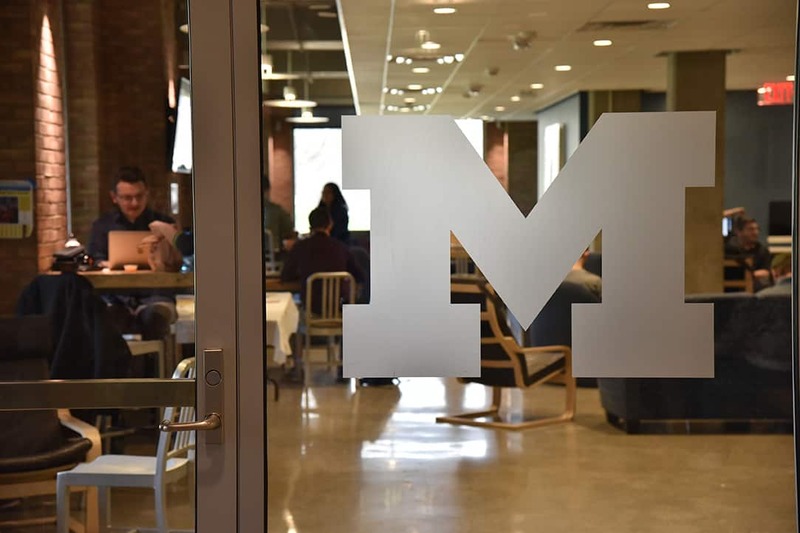 The University of Michigan provides a large number of performance opportunities including bands, orchestras, jazz, chamber ensembles, and more.